The perfect blend. The perfect snap. The perfect wiener. An easy-grilling, year-round favorite made even better with a few hundred years of German heritage. 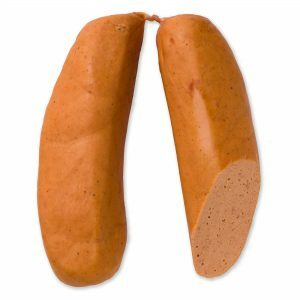 The Schaller & Weber Wieners have a smoky blend of pork and beef in a snappy, sheep casing. To give these wieners an extra burst of Schaller & Weber sausage flavor, they are hardwood smoked. Perfect for nearly any occasion, Schaller & Weber Wieners come pre-cooked and ready to eat whenever you get the urge.